Regular cleaning or replacement of filters maintains normal airflow and thus, the air-conditioner's cooling efficiency. When normal airflow is obstructed, air that bypasses the filter may carry dirt directly into the evaporator coil and impair the coil's heat-absorbing capacity. 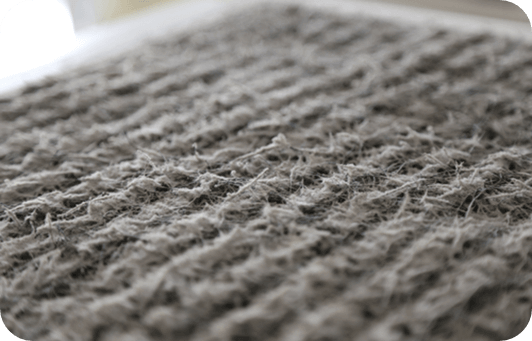 Filters need more frequent attention if the air-conditioner is heavily used, subjected to dusty conditions, or you have furry pets in the house. An aircon's filters, coils and fins require regular maintenance for the unit to function efficiently throughout its years of service. As an example, replacing a dirty, clogged filter with a clean one restores your air conditioner's efficiency and lowers electricity consumption by 5% to 15%. Accordingly, neglecting necessary maintenance leads to a steady decline in air conditioning performance while electricity use steadily increases. Detecting and rectifying common problems like leakages, clogged filters & defective parts ensures the your air-conditioning unit is not overworked. 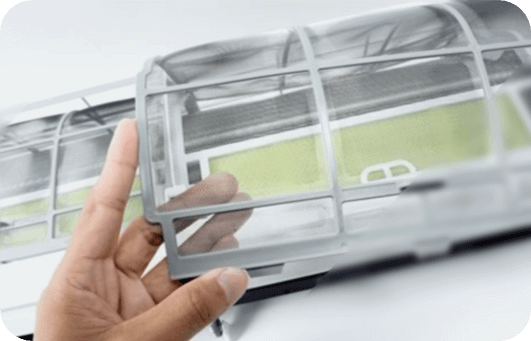 Straining the system leads to overheating, quicker wear and tear of parts, higher energy consumption, and possibly, complete breakdown of the unit. 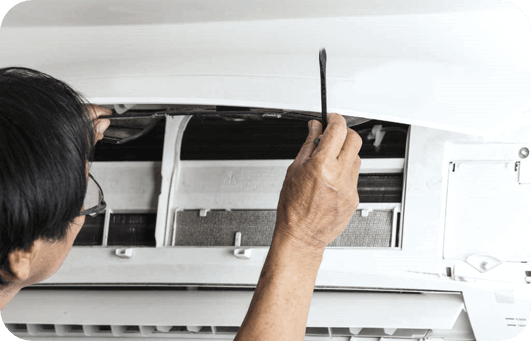 Thus, regular aircon maintenance will save you time, money and the stress in the long run by keeping your cooling system in tip top condition.